When I asked Francois Nars who his favorite model of all-time was, he was quick to mention Linda Evangelista. Along with photographer Steven Meisel, Nars and Evangelista created some of fashion's most iconic images. Nars also told me that his aesthetic hasn't changed since he was about 8 years old—that the type of face he's drawn to has always remained the same. I would say that Linda is one of my favorties too. She was never afraid to change up her look—and drastically so. Along with Karen Mulder, Linda was my 90s fave. Through the years, I've had the good fortune of working with some of my favorite models. One of the first was way back in 2007 when our cover model was Estella Warren. Estella was one of only 10 girls who have been the face of Chanel No. 5. She was in the commercial where she plays Little Red Riding Hood. I must have watched that commercial a thousand times. But more on her later. Going back to my favorite models of all time, let's start with the 60s and 70s. Here, my favorites are Twiggy (of course), and Jean Shrimpton. What a face! Jean Shrimpton. Those eyes! 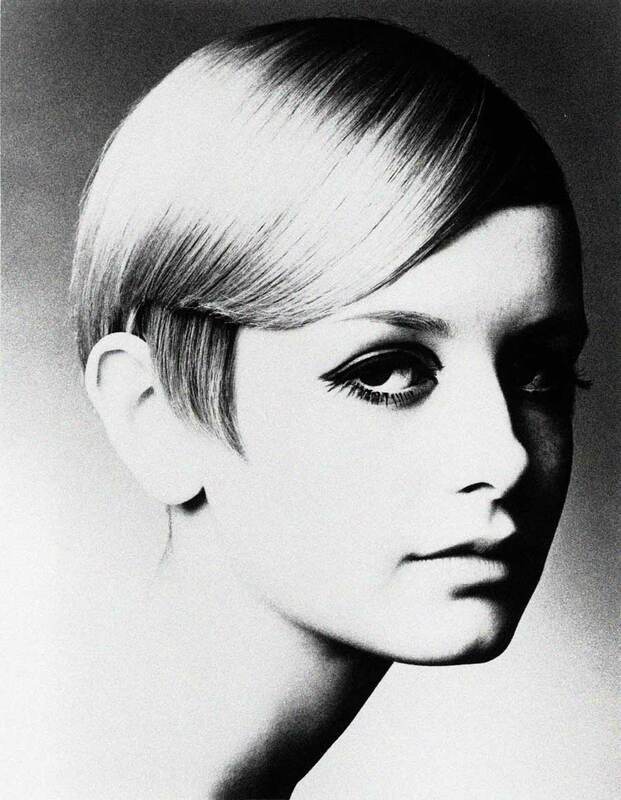 My other 60s favorite model, Twiggy. We've been inspired by Twiggy's makeup for many of our photo shoots. Rene Russo in that famous photo with makeup by Way Bandy. My favorite 70s girls are Renee Russo, Joan Severance, Rosie Vela. 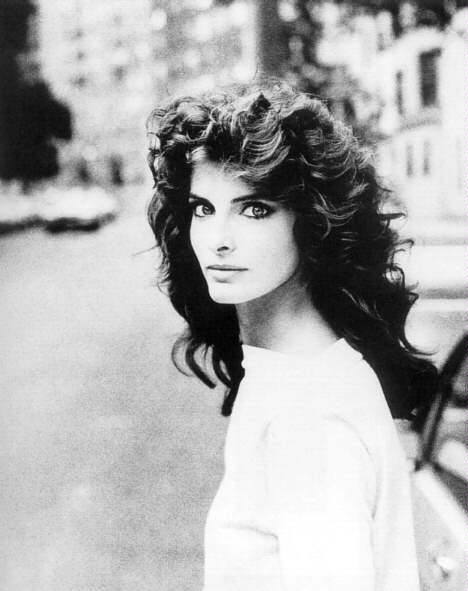 Beautiful Joan Severance who we photographed for Genlux in 2011. Kelly is such a beautiful person—inside and out. Genlux has featured both Kelly and her daughter, Ruby Stewart. Here's a movie clip that features Kelly in a shoot with Steven Meisel.